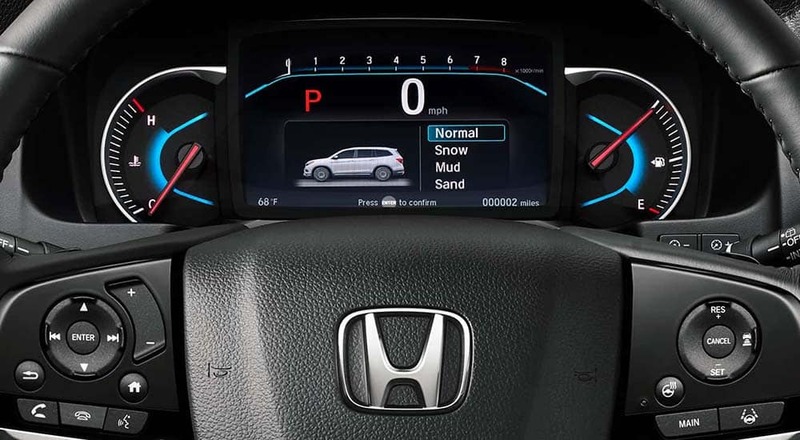 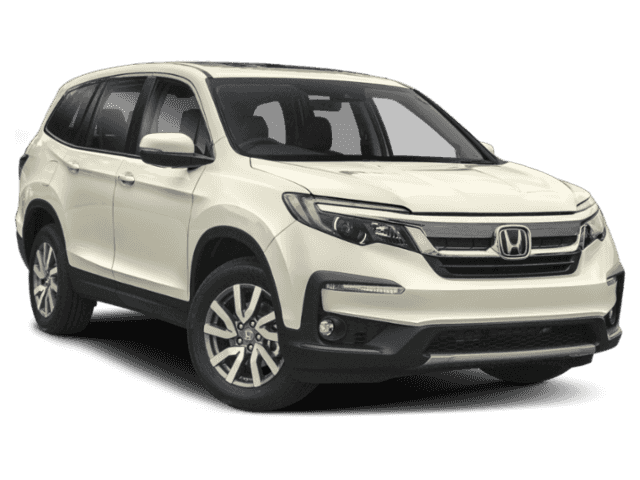 There’s no need to compromise on efficiency when you choose a Honda SUV. 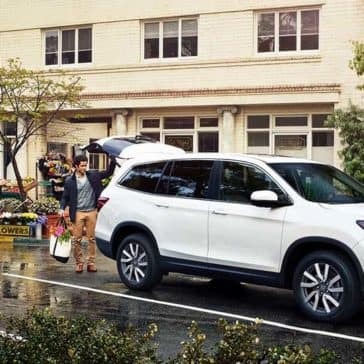 Explore the Pilot MPG specs before taking it for a spin in Middletown. 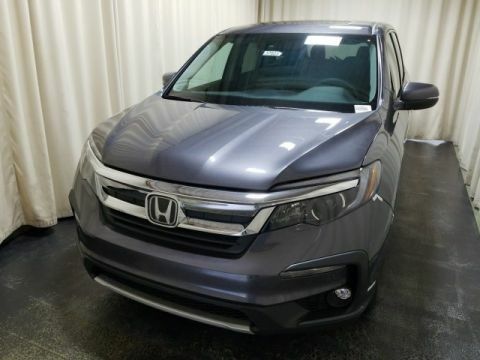 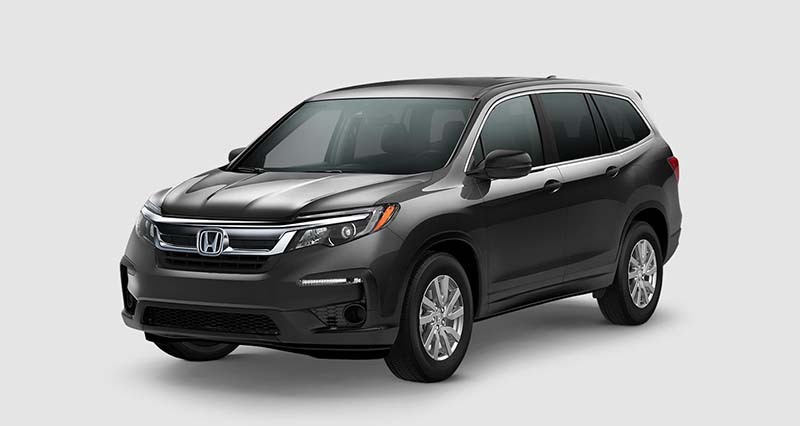 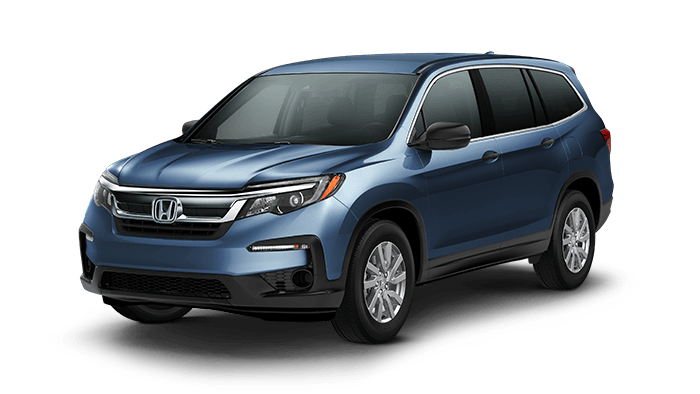 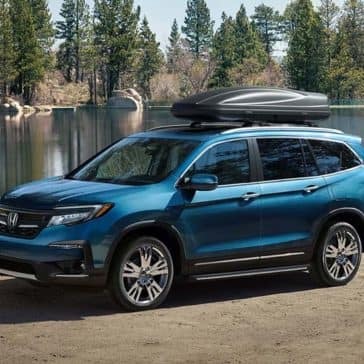 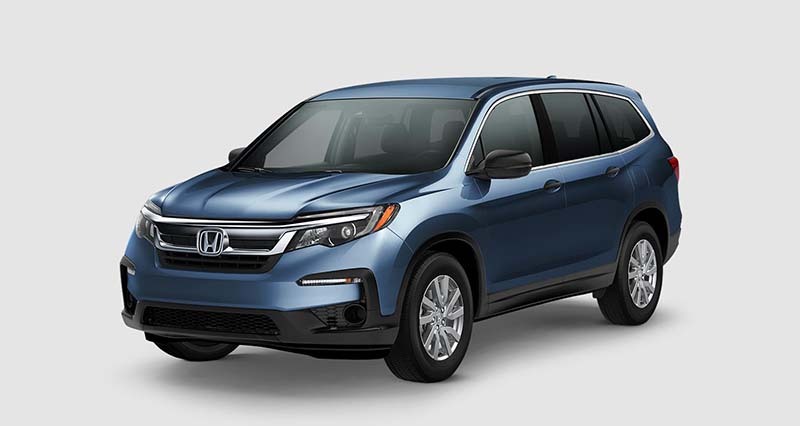 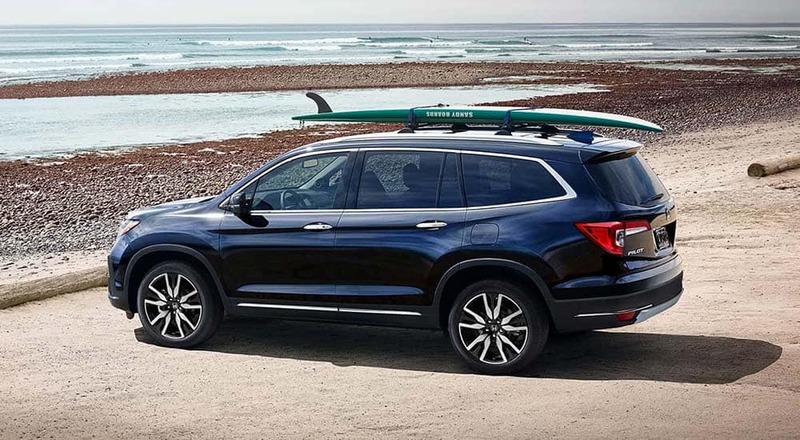 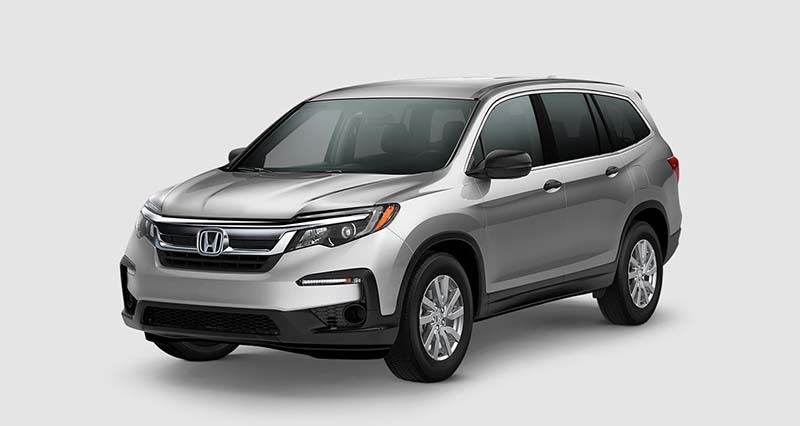 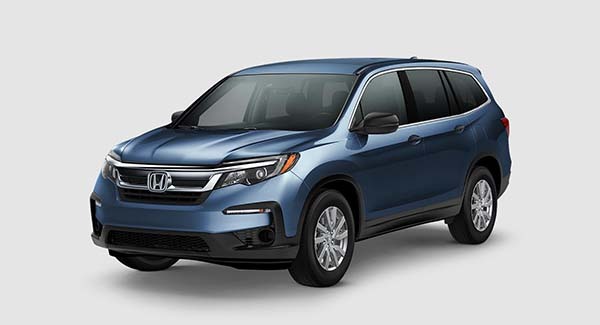 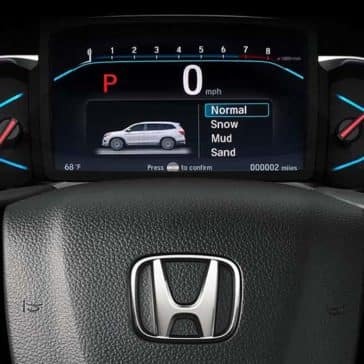 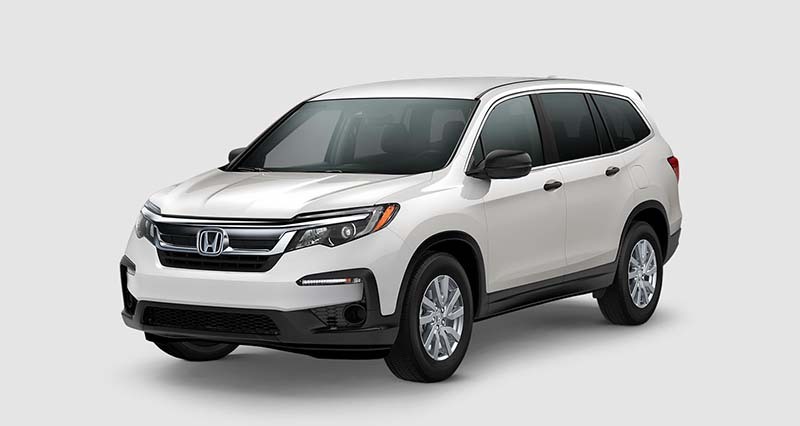 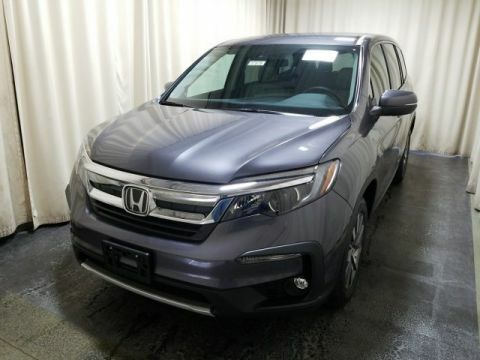 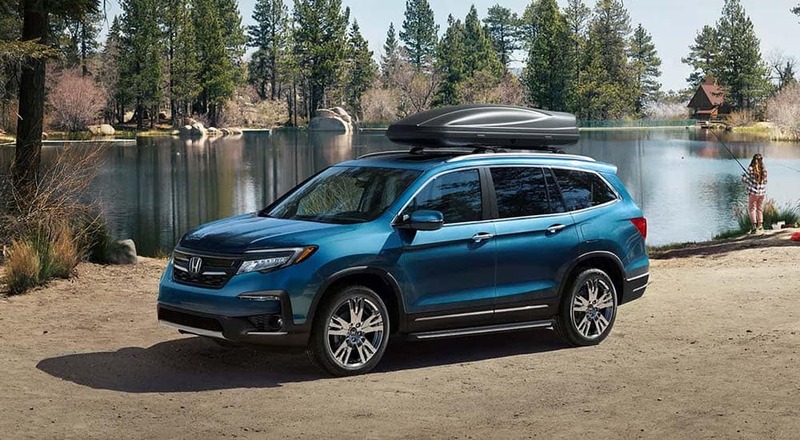 Explore just how versatile this Honda SUV is by checking out the Pilot dimensions. 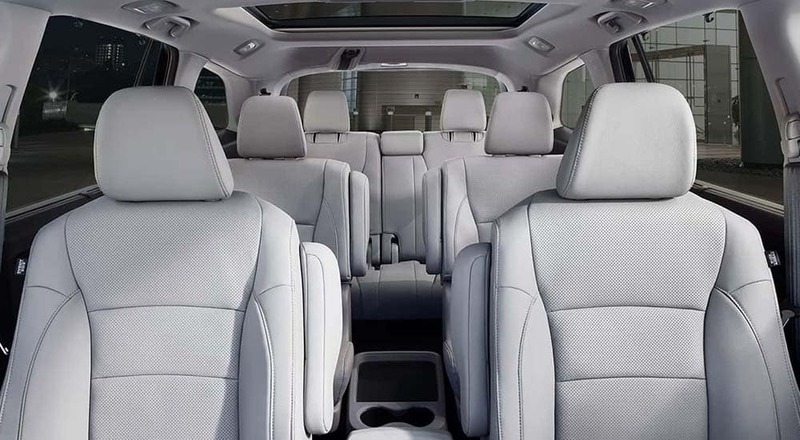 Thanks to split-folding seats and plenty of other features, you’ll always have the space you need. 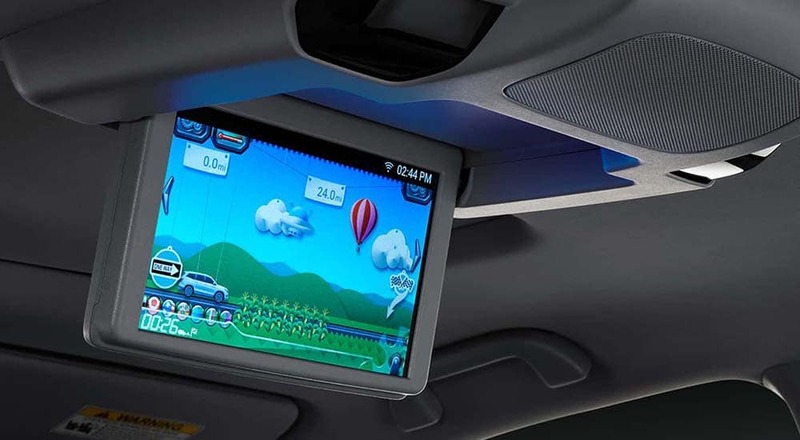 Need to upgrade your Monroe commute without compromising on space? 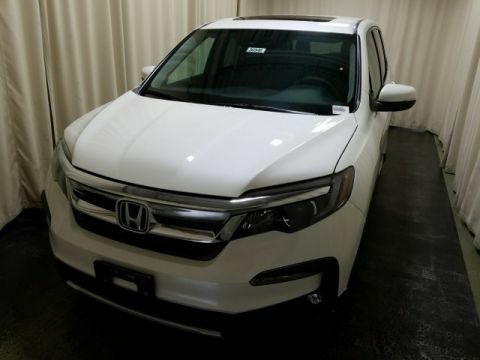 Explore the four avaialble AWD Honda Pilto models by visiting Middletown Honda! 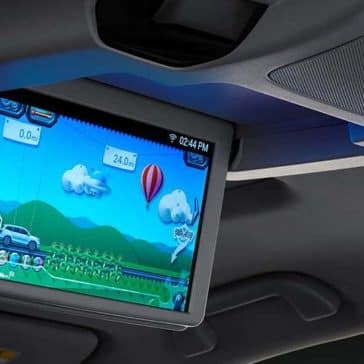 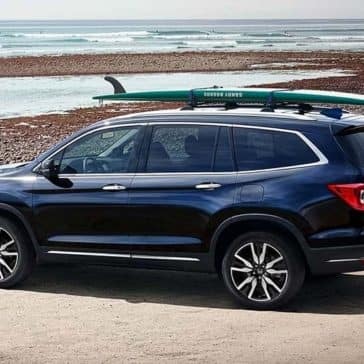 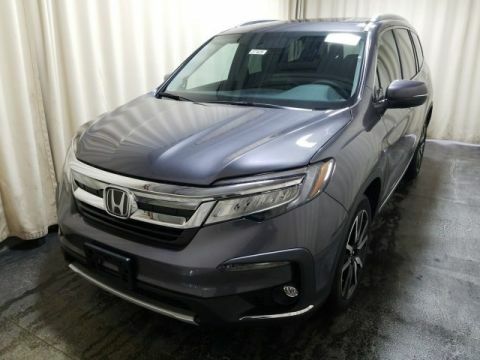 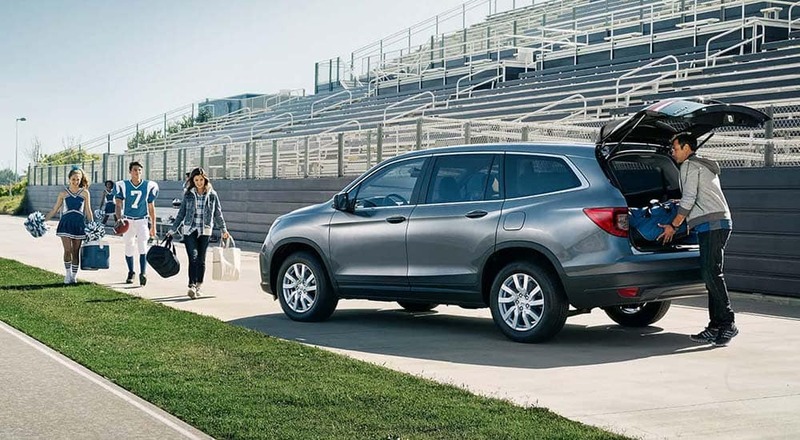 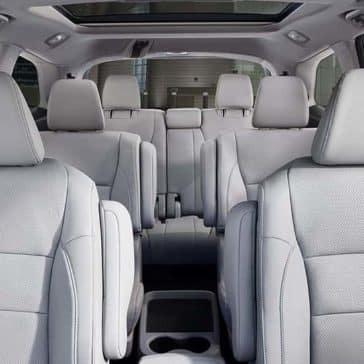 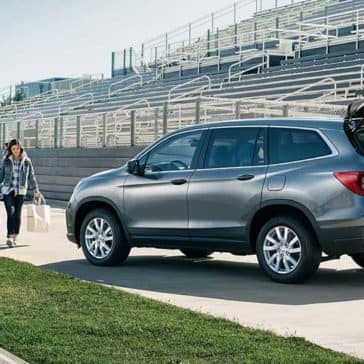 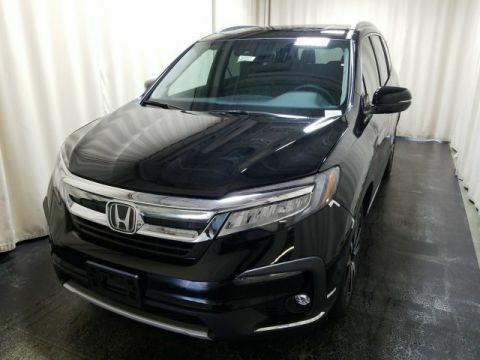 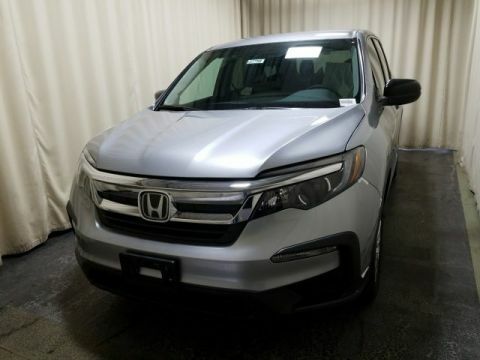 Relax in the roomy, versatile, and hi-tech interior of the 2019 Honda Pilot. 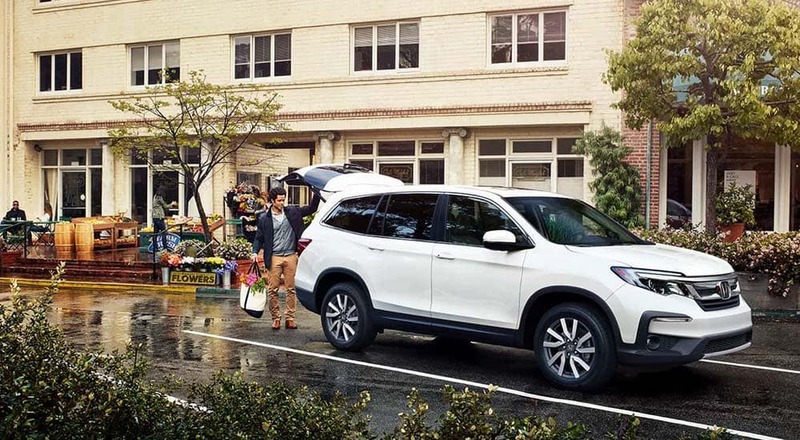 When you choose the Pilot, you’ll have more than enough room for the whole family!